Glass Animals is in the soundtrack for Atypical a lot and I started to really love them! But how the hell is it August already? P.S. as much as I love fall, I am not ready yet! Mama and I started watching Atypical on Netflix and loved it, we finished the season in a few days. There are not that many episodes, but they did leave the last one on a cliff hanger so I am thinking there is definitely going to be another season! The show is about Sam, an Autistic teenager, and his family. Sam loves penguins and wants to fall in love. He is hilarious and the show does a really amazing job of making you feel his emotions and struggle to understand things that many of us take for granted. Things like being able to recognize other people’s emotions and how your words affect them. Things like being able to be in a room with loud music and lots of lights without having to run out covering your ears. Things like being able to form normal relationships. What is normal anyway, am I right? I highly recommend this show to anyone! You will feel a lot when you watch it and you will laugh a lot, too. I’m not ready yet. I don’t know how or why the winter lasts so long, while summer flies by. 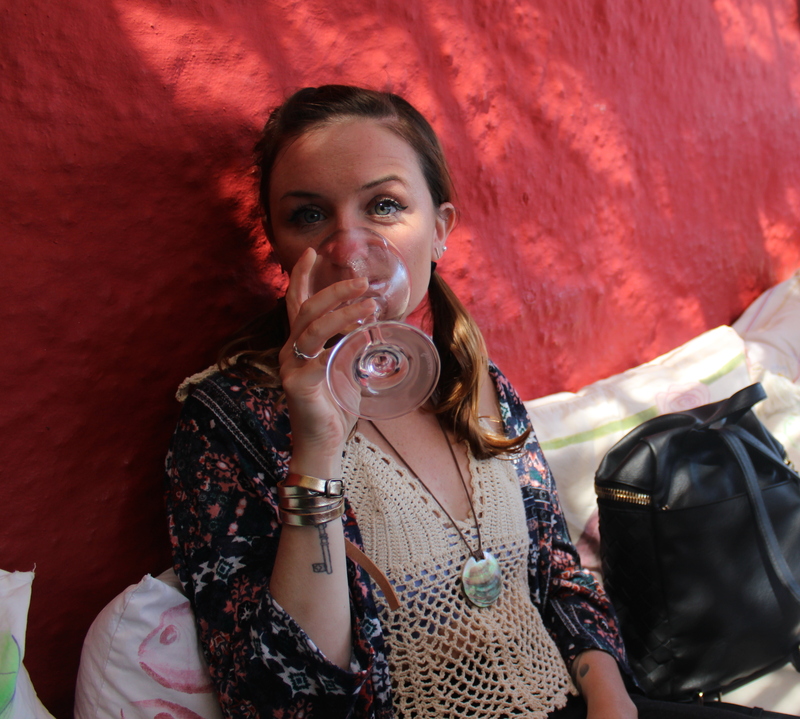 It did feel like summer started a bit earlier for us, though, since we went to Greece in May. The weather over there felt like it was in the 80s because of the strong sun and having that trip of a life time made this summer one I will never forget. At a certain point in August I am usually ready for fall. This year I am not there yet….but it’s okay. When I start to think about it we have a lot to look forward to! Like the new Stranger Things season and all the other wonderful aspects of fall. But that’s another post! I don’t game a lot at all in the summer, I am outside enjoying the weather! Something I do enjoy about it getting colder is that you have more inside time to enjoy your inside hobbies. One of those for me is gaming! After all, that’s why I have a Gaming section on my blog. August 31st I will be playing Life is Strange 2: Before the Storm. Life is Strange is the game( along with Gone Home) that made me really love interactive story exploration type games. I can’t wait! 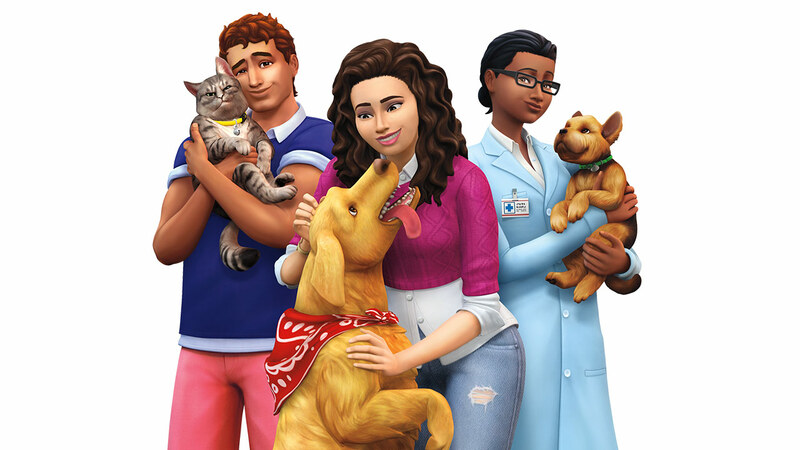 Yesterday, they finally released that Sims 4 Cats and Dogs is coming out in November! November 10th, to be exact. If you are a Sims fan, this has been a long time coming! The thing I am most excited for is that you can open your own Veterinary clinic! I cannot wait. Thanks mom for reminding me of how important it is to keep your skin healthy- I often get lazy and manage to skip washing my makeup off. Bad, I know! But my mom got me this miracle Garnier cleansing water, which is so gentle and easy to wash it all off. How has your August been? Are you ready for fall?! my mom got me hooked she got it for me for my birthday! You should definitely watch it! I’m not ready for fall yet either! Though I did hear that pumpkin coffee is making an early arrival in Dunkin’ and I’m not going to lie–I was kind of excited about it. I dig this song! I haven’t heard of that show before, but is that Michael Rappaport? I love him! I’ll have to tell Bryan about this–he’s a huge fan, because MR is a bit PMA guy. Then again, it’s possible that’s NOT him at all and I’m just rambling in your comments. Whoops. Oh boy- that excites me way too much charlotte! I had to look his name up but yes thats him! He plays sams dad and is really great in the role. And the woman who plays the mom is part of the brat pack! I agree…I love fall, but I’m not ready yet. I’m hoping to enjoy the last days of summer as well! Oh wow I really Glass Animals ‘s Gooey, has such a nice relax tone that I can definitely see me vibing too. Just so relaxing. I dont think I’ve seen or tried Dr. Jarts bb creams, but excited to check them out when I head to sephora next. They actually had 2 songs on the Atypical show that I loved even more: Black Mambo and cane sugar or something, but sound cloud didn’t have them but you should give them a listen too if you like this one. Thanks for reading! Atypical is amazing! It portrays autism in such a light hearted way which I’m glad about. Great post!